Already Own Morphestra? Crossgrade and Save! 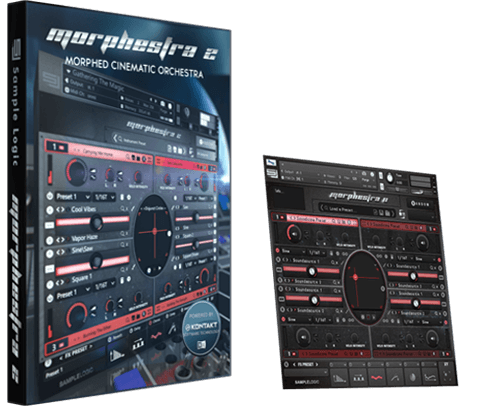 Click the "Crossgrade" button below to receive a $249.99 discount for Morphestra 2! Just enter your Morphestra license code into the cart to apply the crossgrade. Weighing in at over 25 GBs is a collection of 5,000+ morphed cinematic instruments & multis derived entirely from true orchestral recordings. 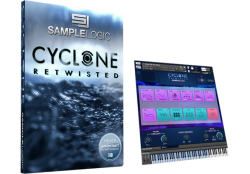 A modern day virtual instrument that transcends ANY morphed/effectual orchestral sample library ever created. 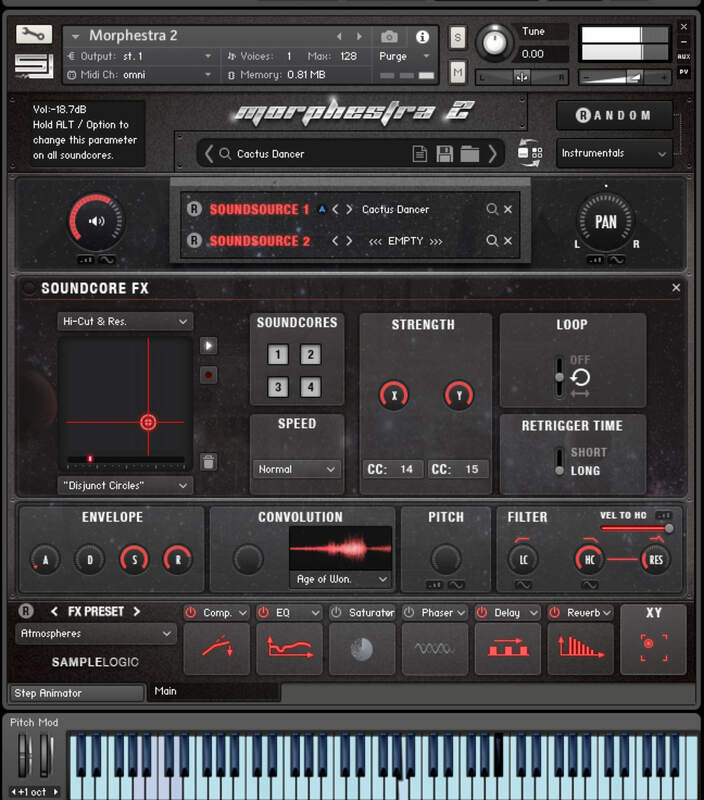 Geared for film, TV, and game composers, MORPHESTRA 2 morphs together amazing psychoacoustic sampled symphonic winds, strings, and percussive instruments using Sample Logic’s flexible multi core system resulting in a dynamic world where music and sound design collide. 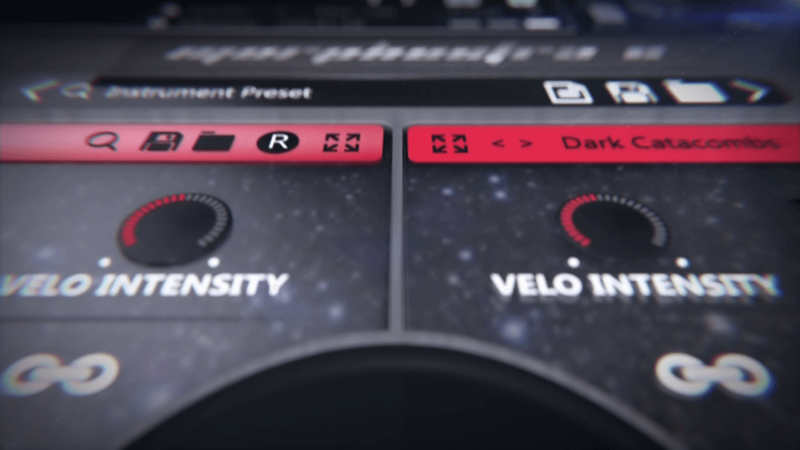 MORPHESTRA 2 delivers 10 GB of all new sample material, but that’s not all! Also included is all of the content from MORPHESTRA GENERATIONS, totaling more than 25GBs of sample content altogether. 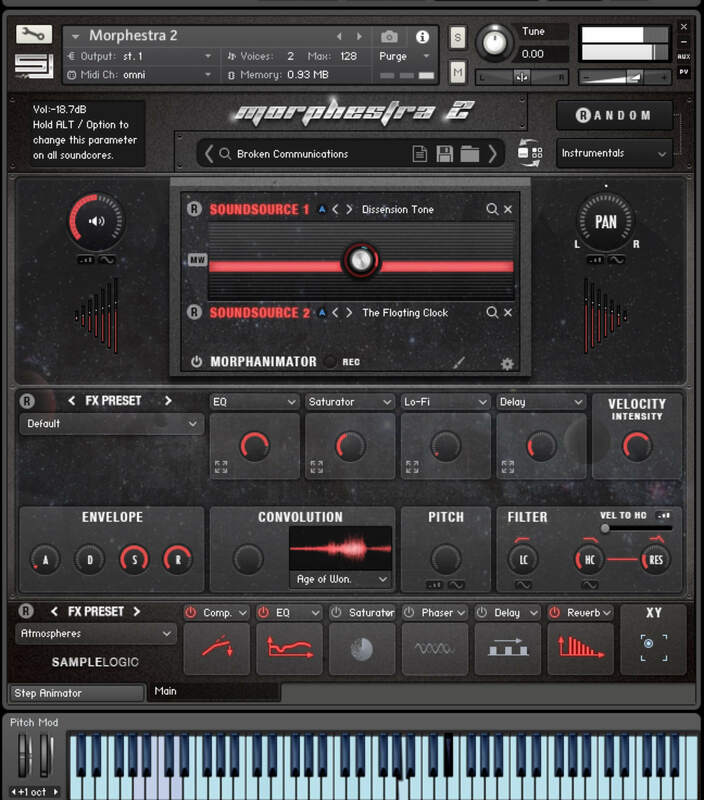 It is this combination that takes MORPHESTRA 2 to the next level, making it the most comprehensive modern day virtual instrument ever produced. If you already own the original MORPHESTRA or MORPHESTRA GENERATIONS, you can easily crossgrade and save money on your purchase of MORPHESTRA 2. The beauty of this new edition is that it includes all the original instruments and multis from MORPHESTRA GENERATIONS, as well as multis from MORPHESTRA 1.0. 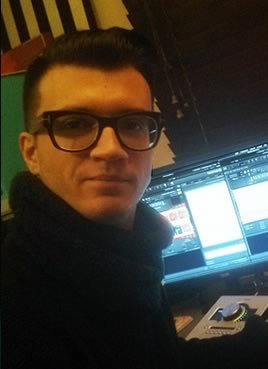 Sample Logic has gone back to the core of MORPHESTRA to create all new diverse instruments for MORPHESTRA 2. Studio and field recording sessions consisted of Strings, Brass, Woodwinds, Symphonic & World percussion, Voices, Guitars, Waterphones, Animals, Warehouses, Tools, Machinery, Drums, and a number of unique World instruments that were then manipulated using Sample Logic’s proprietary morphing and synthesis techniques to create all new “never-before-heard” organic instruments and hybrid ensembles. 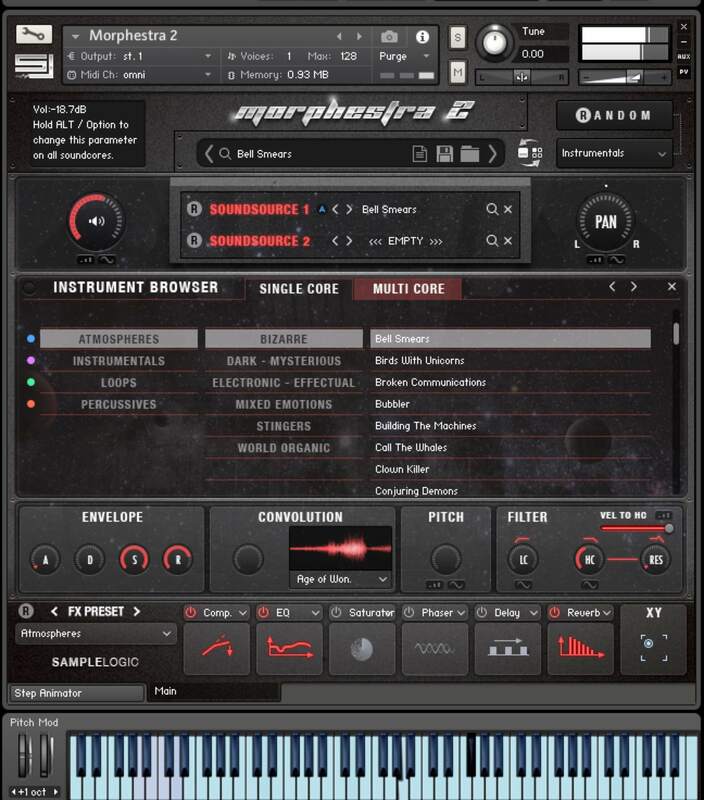 All recordings were manipulated, morphed, and processed throughout the various stages of production, including the sampling phase, programming phase, and via the MORPHESTRA 2 real-time customizable dynamic core user interface. 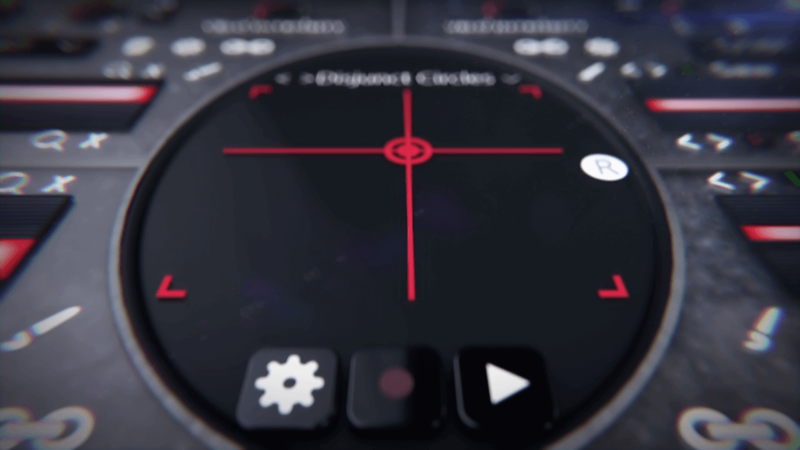 The MORPHESTRA 2 spectacular user interface was designed with the modern day composer and sound designer in mind, providing effortless dynamic controls for complete real-time customization. Now the user is in the driver's seat! Create, produce, and perform at will with ease. 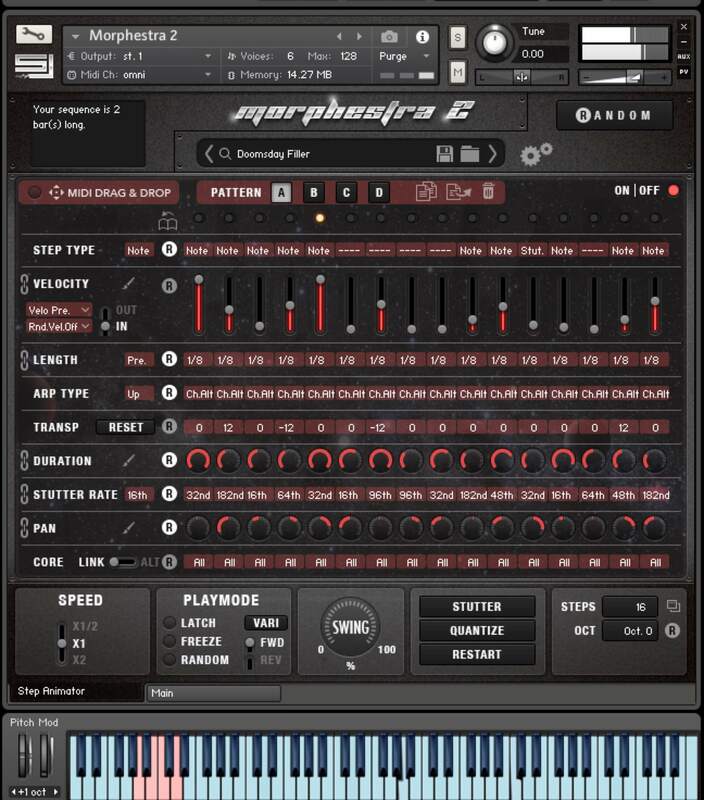 All 5,000+ presets are housed inside a single MORPHESTRA 2 instrument allowing you to dynamically change many preset attributes on the fly to sculpt and design your own sound. 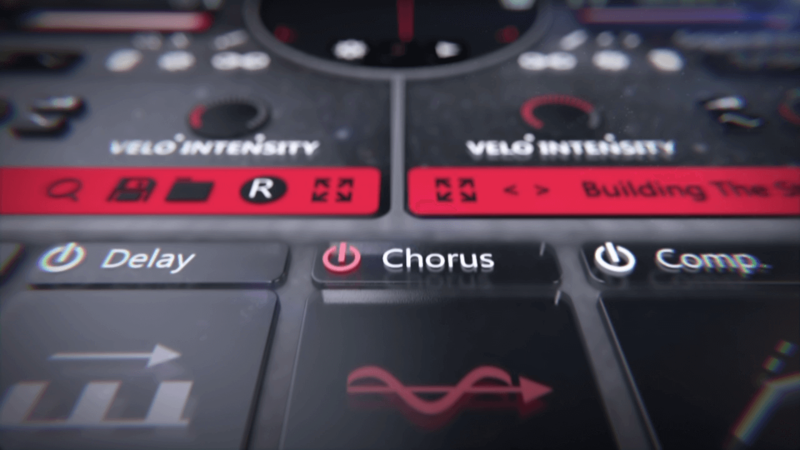 The multi core engine centers on the user experience for effortless inspiration and creation, providing the freedom to infinitely transform instruments and sounds into awesome twisted evolving instruments with endless possibilities. In a hurry? 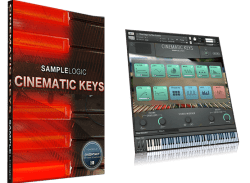 Sample Logic has equipped over a dozen parameters within the user interface for randomization, allowing you to rapidly tap into trillions of starting point combinations with creative effects. Simply arm the randomization feature, and prepare to fire! The interface’s intelligent randomization technology will generate inspiring results, on the spot, every time! 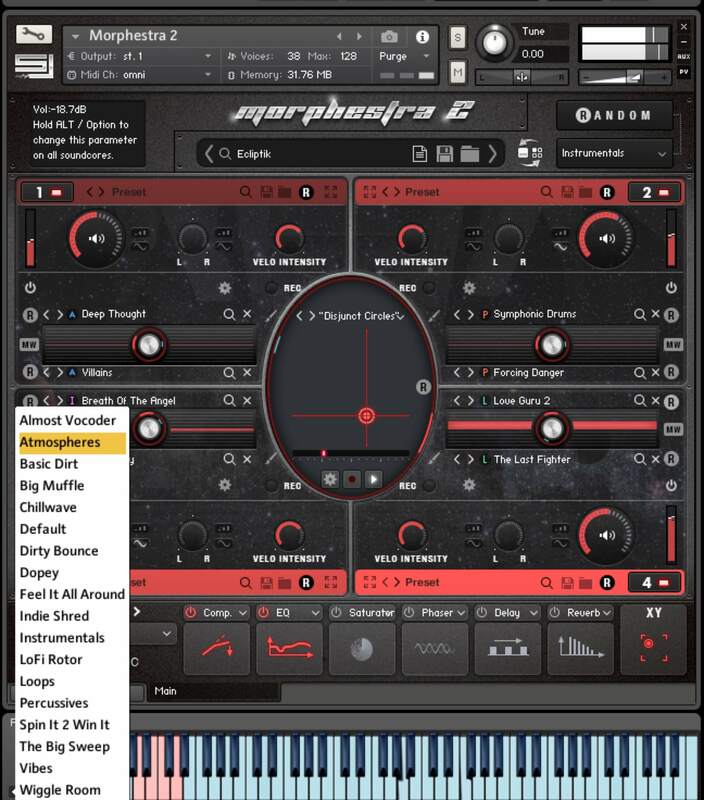 MORPHESTRA 2 is an extremely impressive package with an enormous collection of sample content and some very deep programming possibilities. 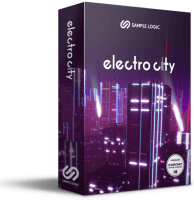 Of course, there are tons of great presets here, but once you really start exploring the sound design possibilities, you realize just how deep this thing is and that’s when the fun really begins! 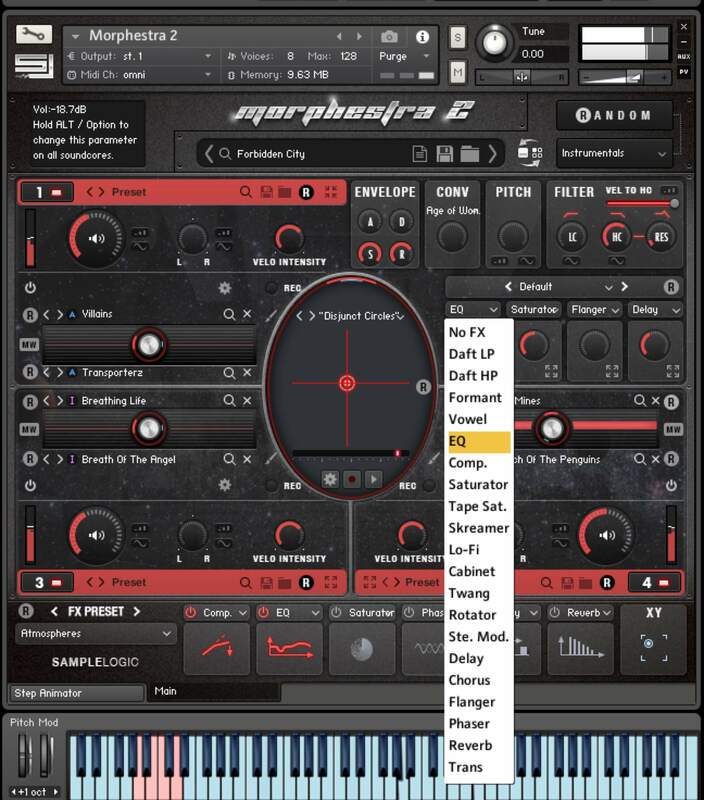 MORPHESTRA 2 is an insanely powerful and deep instrument. It brings so much to the game and fits in beautifully with the score I am doing now. The possibilities are truly vast. I love Sample Logic’s mastery of cinematic instrument making.